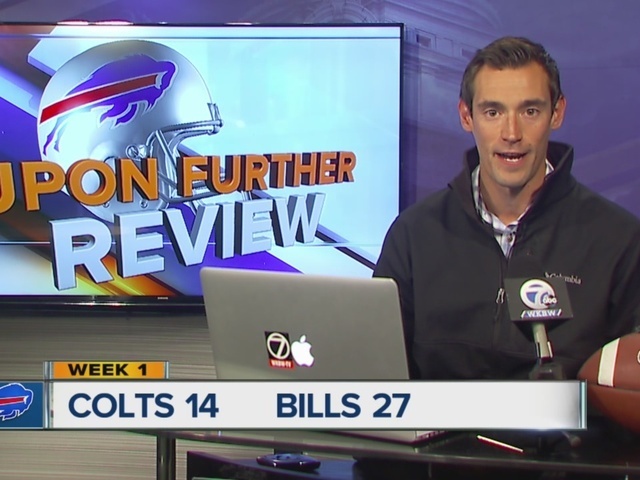 Didn't get a chance to watch Upon Further Review live? Watch the instant replay here! Joe Buscaglia breaks down the Buffalo Bills game and interacts with fans live every Monday at 11 a.m. during Bills season. Be sure to tune in next time at WKBW.com/UponFurtherReview !